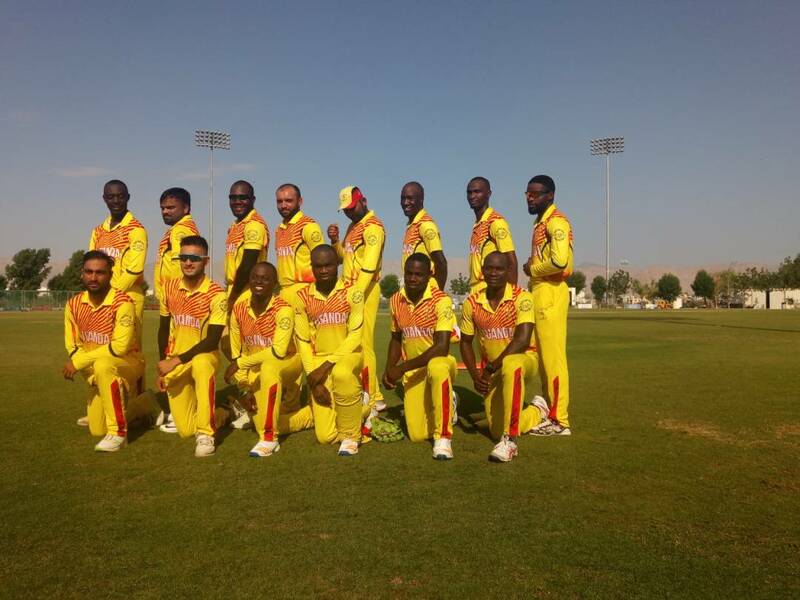 OMAN – Monank Patel hit 107 at the top of the USA order and its total of 252 for six always looked like being beyond a Ugandan side that had beaten Denmark in the first round of games. USA, having been put in to bat by Uganda, compiled 252 for six from their 50 overs. USA won by 54 runs at Oman Club Turf 1.